Have Fun! Meet People! 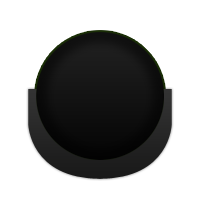 Play Pool! Are you looking for a way to have some fun with your friends and meet new people? Are you tired of the same old bar scene - sitting around watching sports on the TV, playing trivia or listening to someone singing off key? Then get off your half-moons and come play pool. 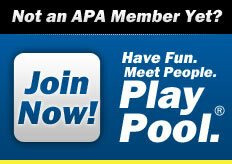 The APA and Mile High Pool Leagues offer amatuer team pool leagues - probably in the very tavern where you like to go.